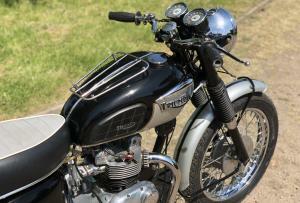 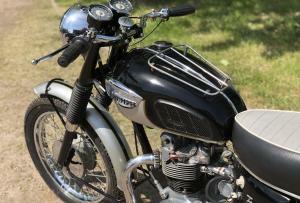 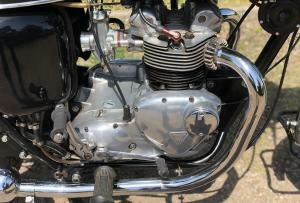 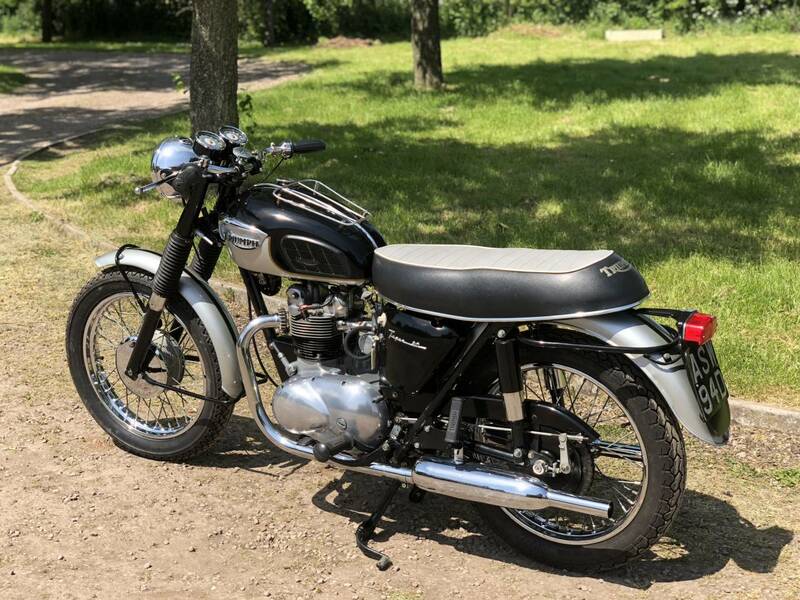 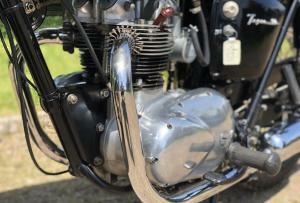 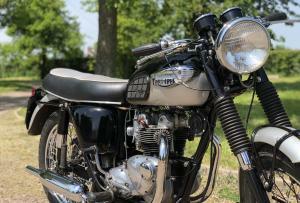 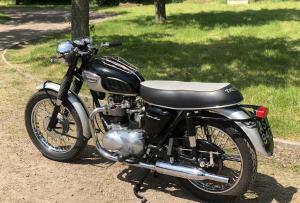 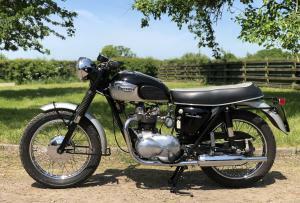 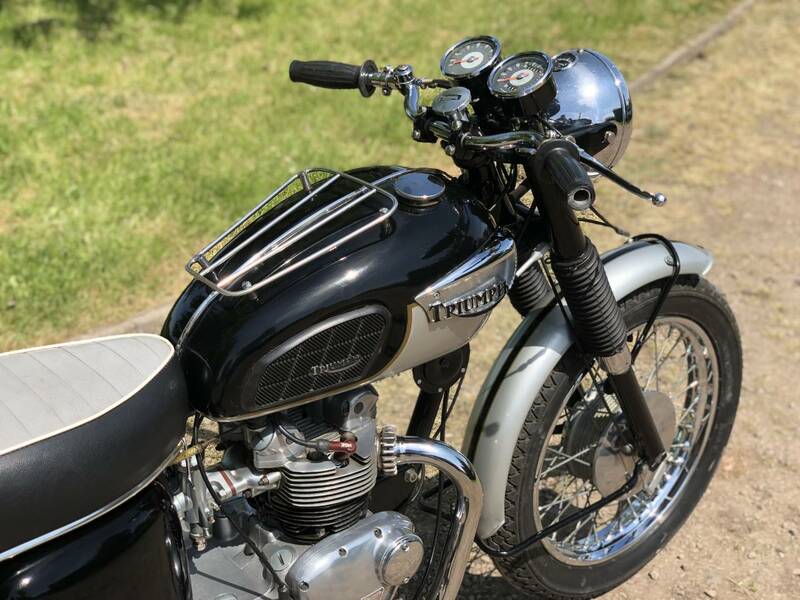 Triumph Tiger 90 1966 350cc. 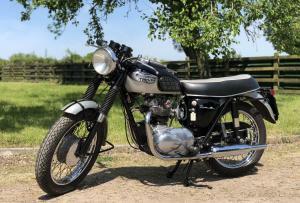 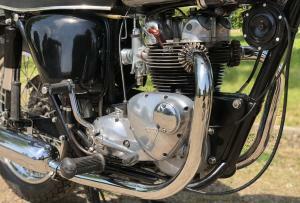 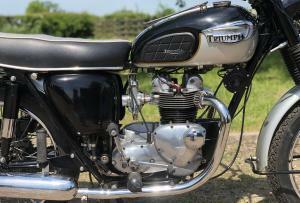 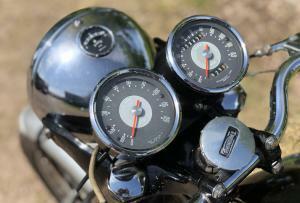 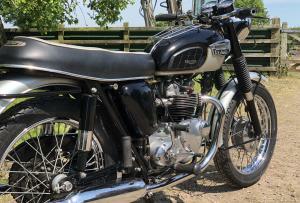 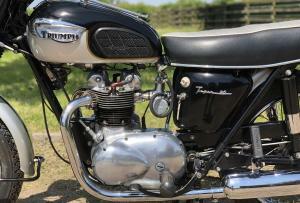 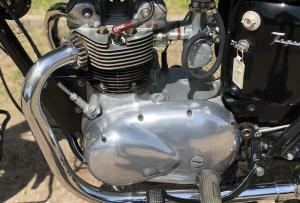 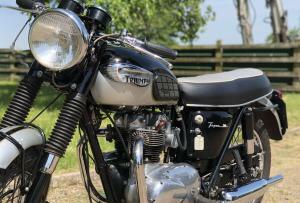 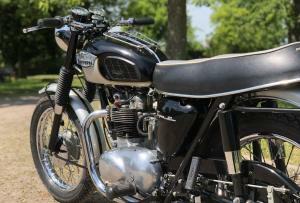 This Is A Lovely Example ; Restored 9 Years Ago With Photos of The Restoration And Has Only Covered 5500 Miles Since! 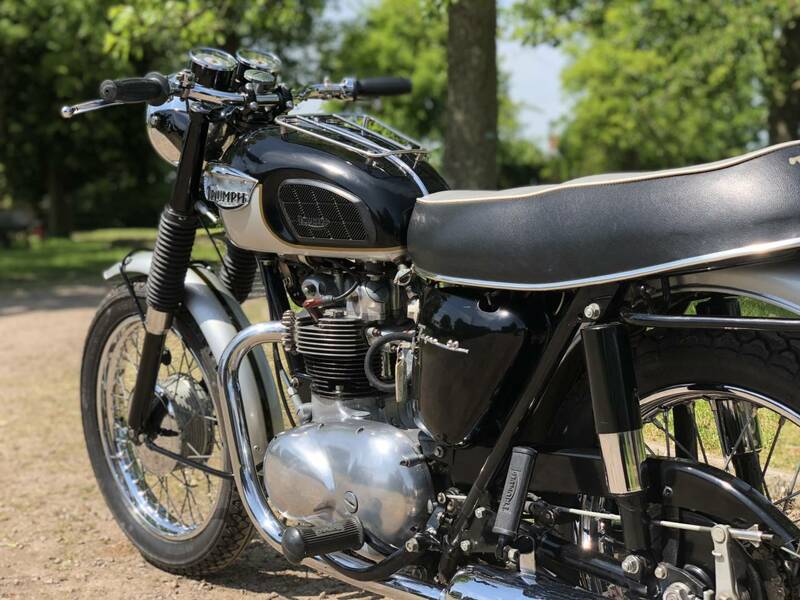 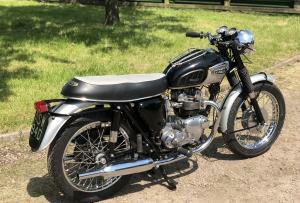 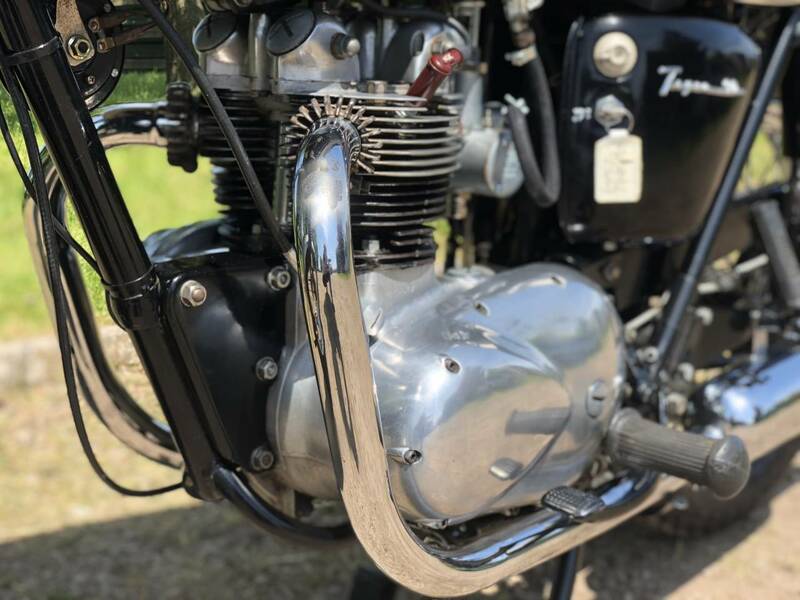 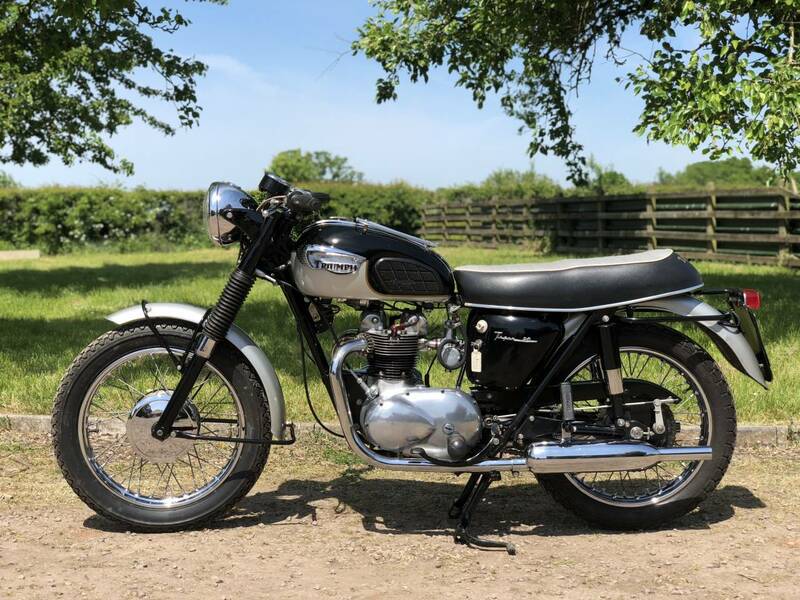 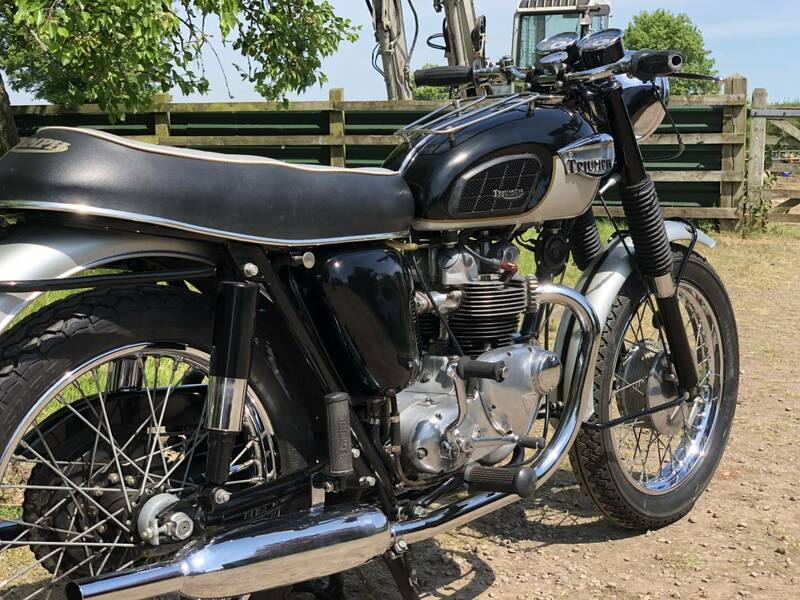 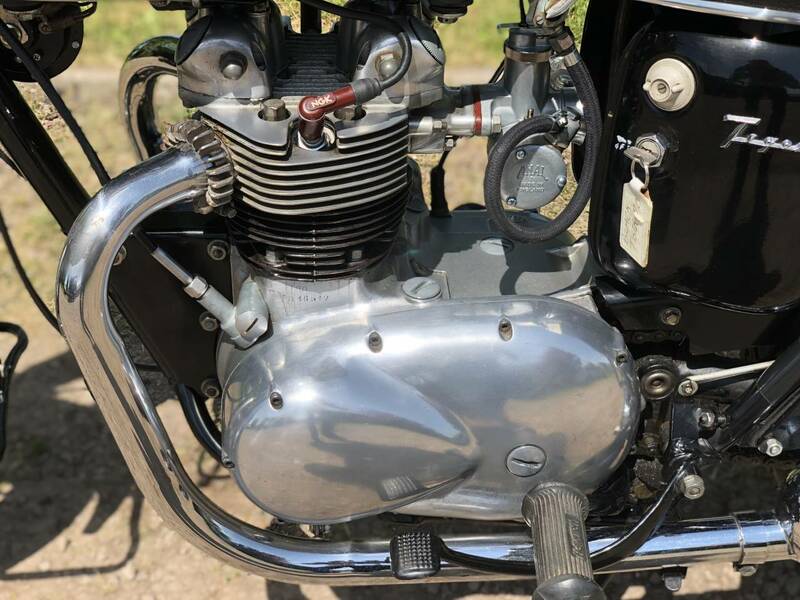 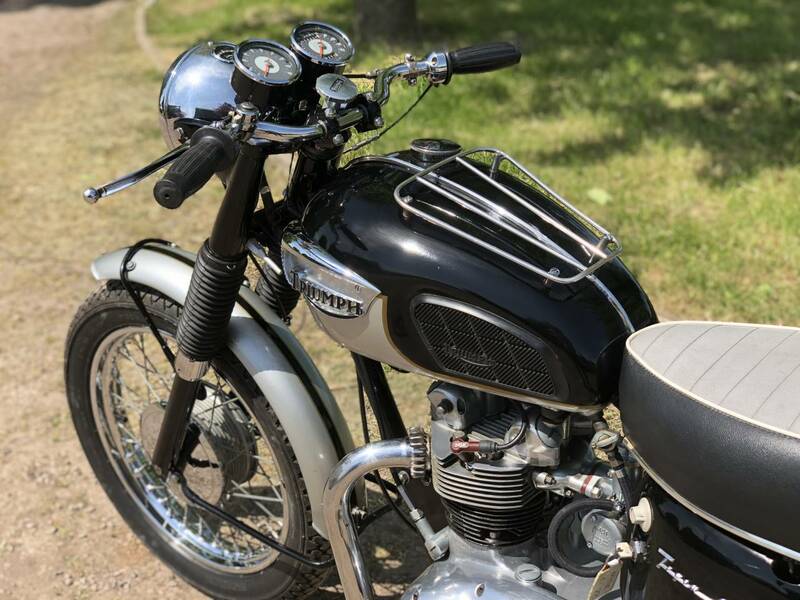 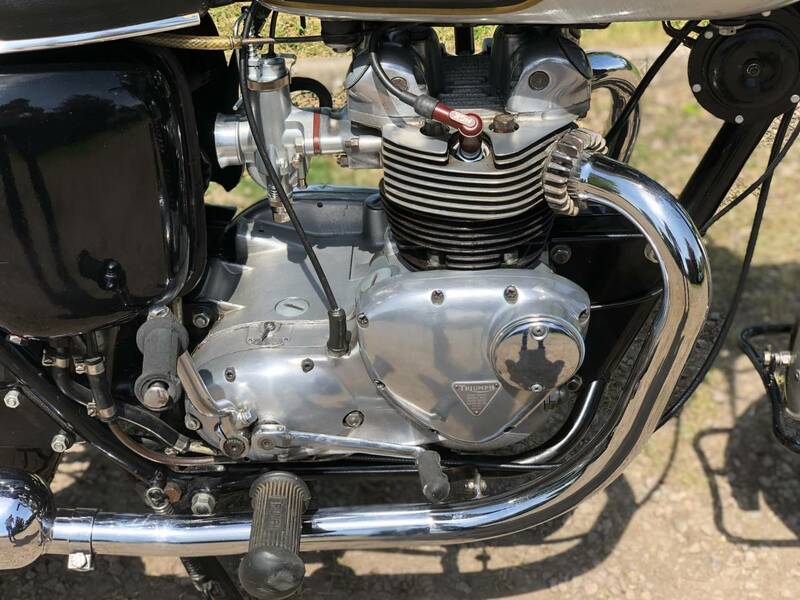 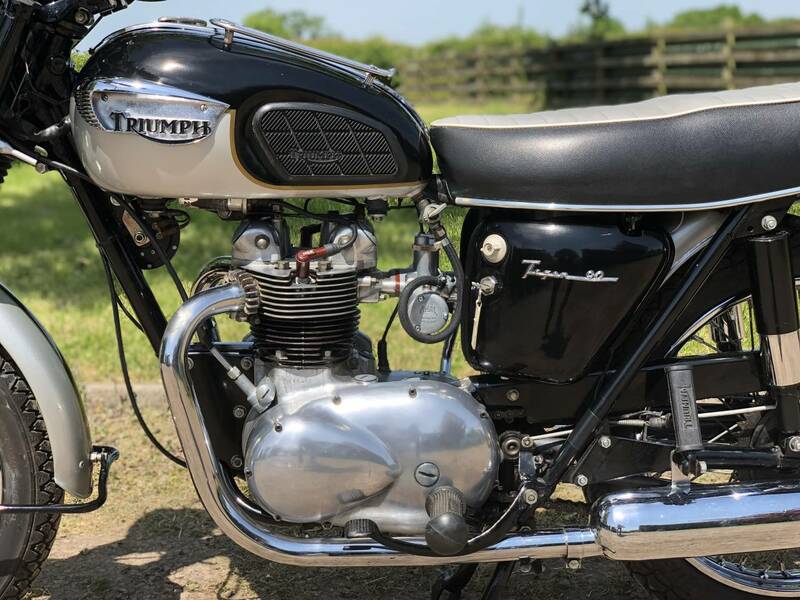 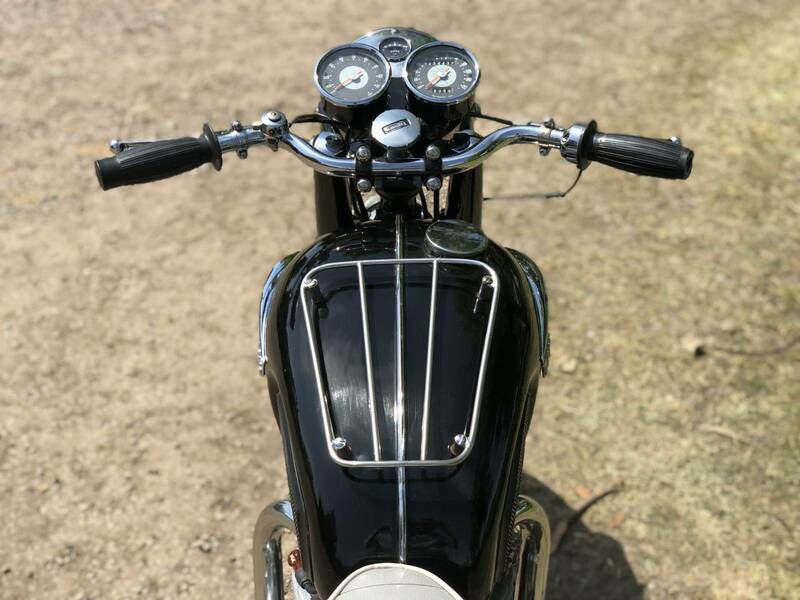 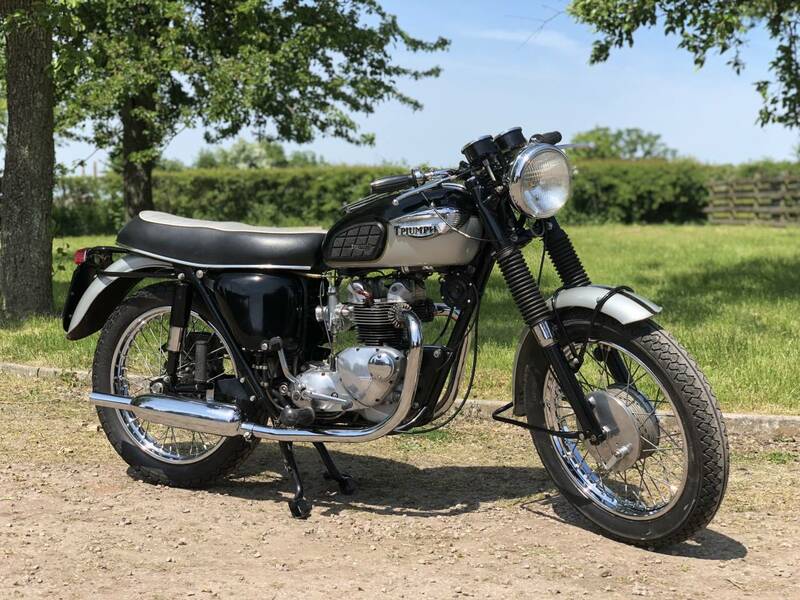 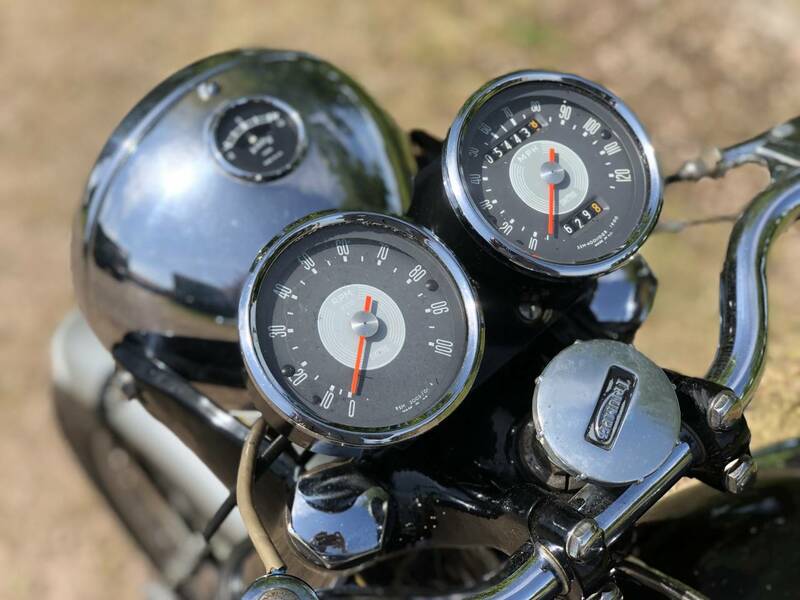 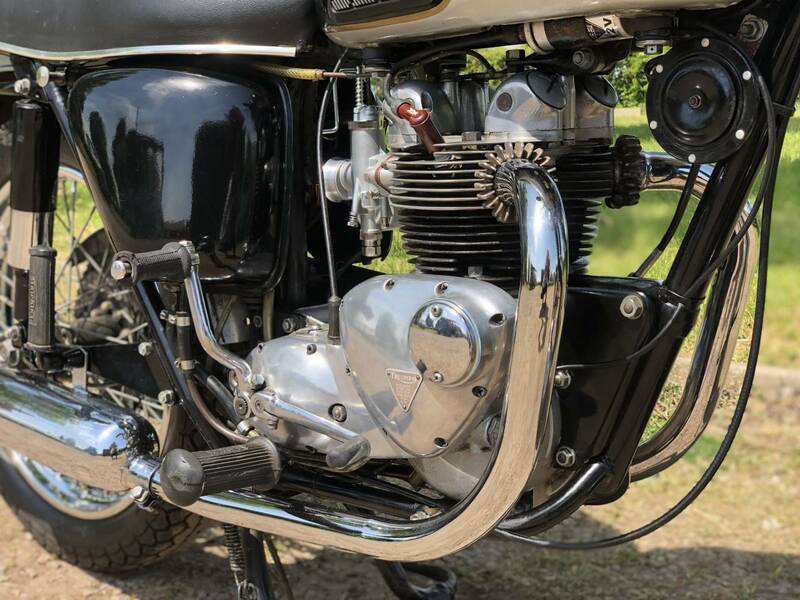 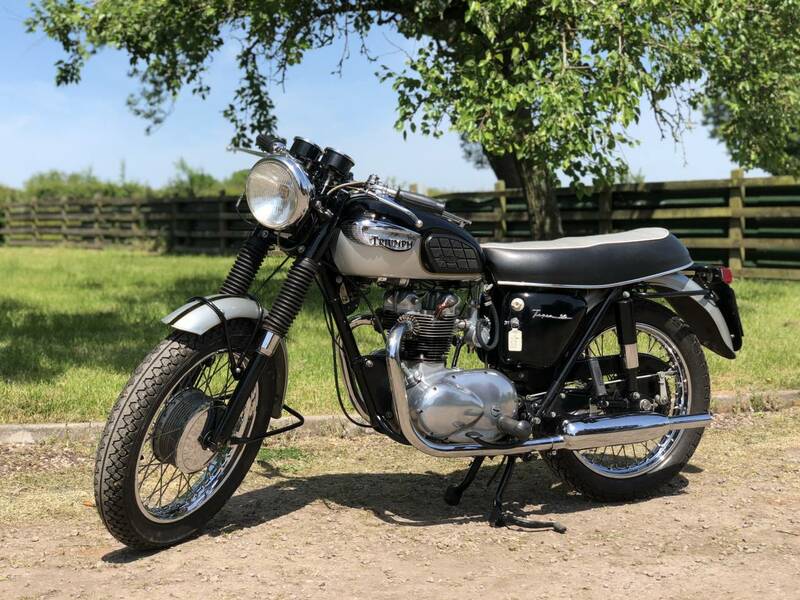 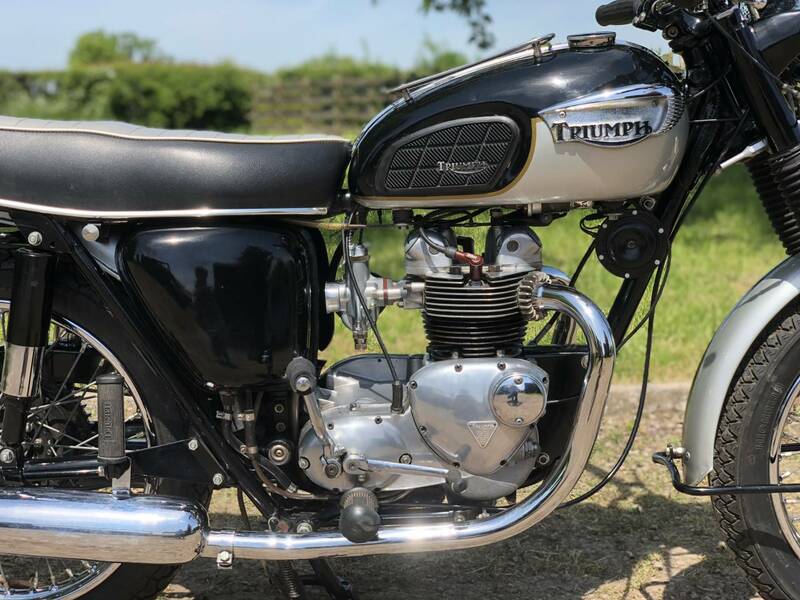 It's In A Classic Colour Combination Of Black And Silver And Looks To Be To Extremely Original Spec , Apart From A New Correct Monoblock Carb And Pazon Electronic Ignition. 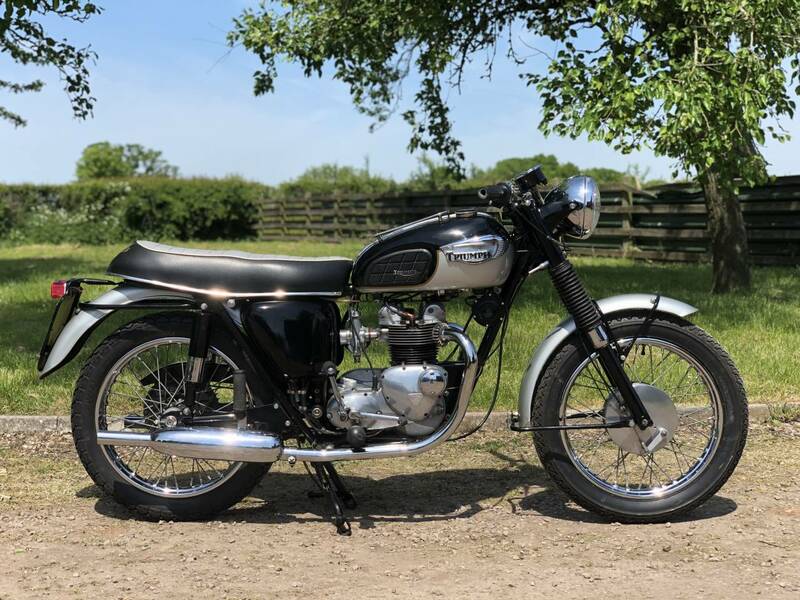 It Starts First Prod Of The Kickstart , Ticks Over Straight Away And Sounds As Sweet As A Nut . 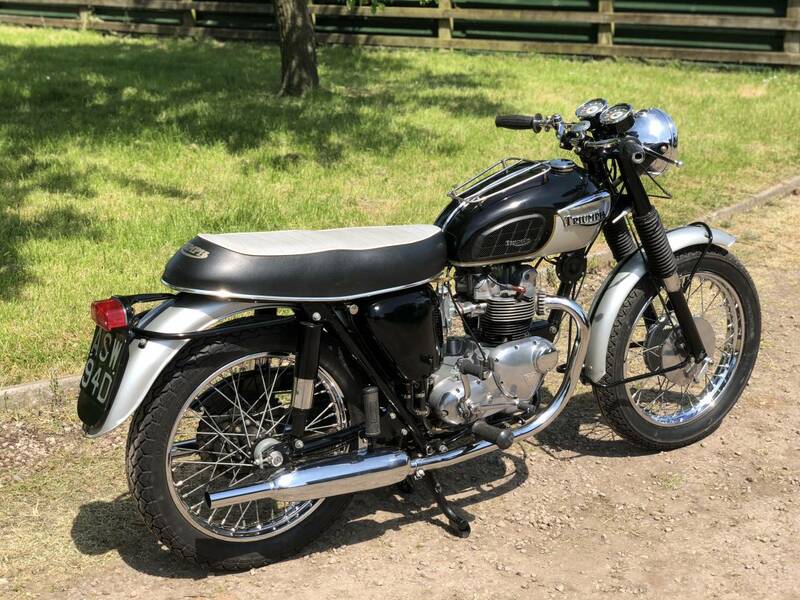 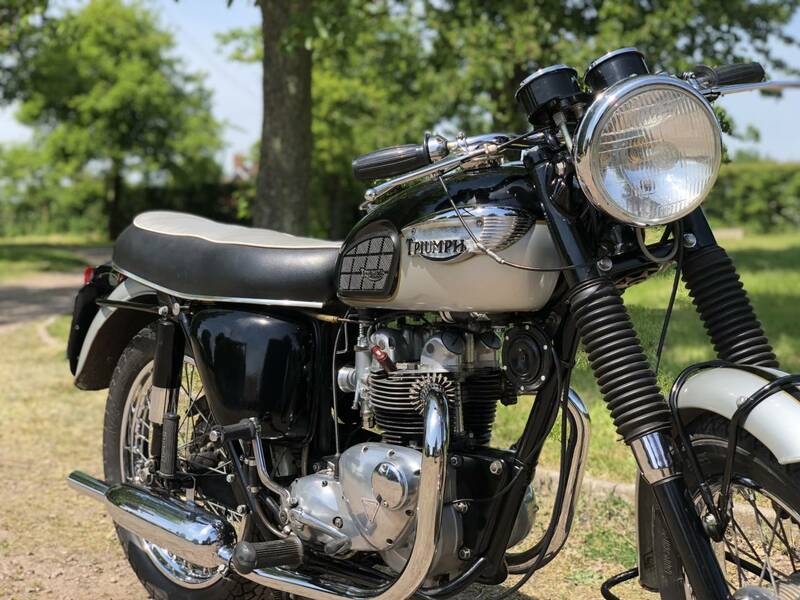 It Retains Its Original Reg Number And Has Matching Frame And Engine Numbers , Along With Loads Of Old Mots ; Workshop Manuals , Original Green Card Logbook , Current V5C , Etc And Is Tax And Mot Exempt. 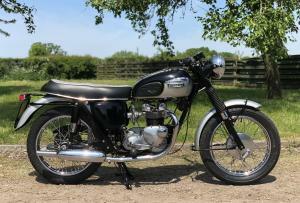 Would Be Very Hard To Find A Better , More Sorted One As This . 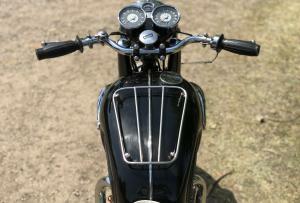 An Easy To Handle And Sporty " Baby Bonny " As Few For Sale The Prices For Good Ones Are Rising Rapidly So A Very Good Investment.